I cannot believe we are so close to Halloween already! My little girl has already dusted off her witches outfit and wore it for most of the afternoon yesterday, teamed up with some pink princess gloves and princess shoes! On Halloween we always take a trip to our local country park where they have a trail for the children to follow and gather clues, ending in being led into the witches cabin for spooky stories and a cauldron full of sweets! 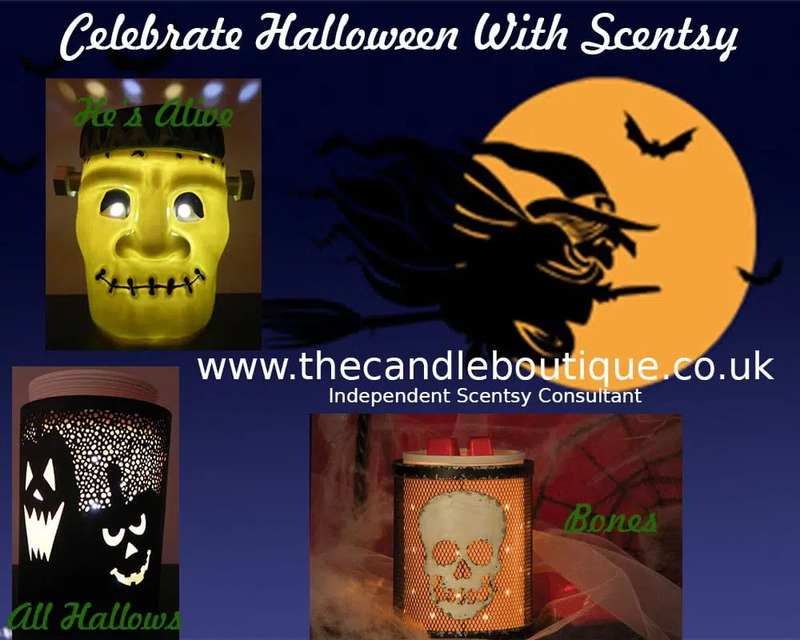 More and more people seem to be holding Halloween parties at home now and of course Scentsy have seem great themed electric wax warmers to complement the jack-o-lanterns, flying witches and bats! 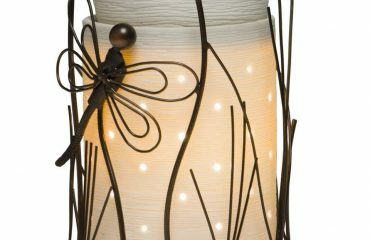 I love the Scentsy He’s Alive Warmer and to be honest is great for any boys room all year round – the same goes for the Scentsy Bones Silhouette Collection wrap. These warmers are available “while stocks last” so if you do fancy any of these, I would recommend ordering sooner rather than later, especially as we are now so close to Halloween. 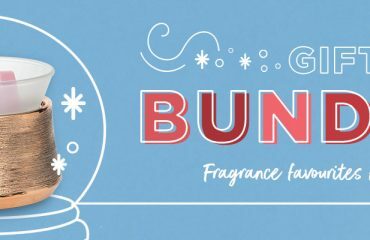 You can order via my website www.thecandleboutique.co.uk or alternatively email me directly to sales@thecandleboutique.co.uk where I can offer reduced shipping charges. 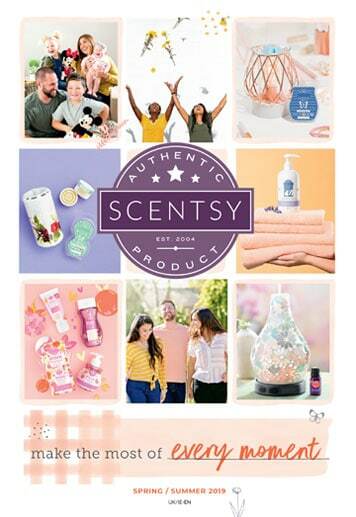 Interested in selling Scentsy? 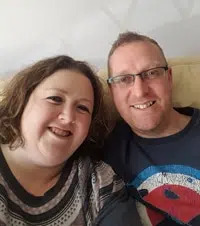 Please email me becky@thecandleboutique.co.uk for your free, no obligation, join Scentsy, information pack.